Check back here for special sales, news or other information. 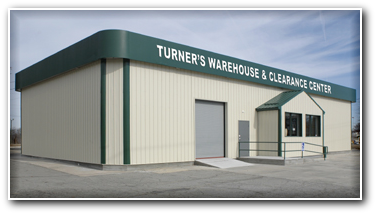 Turner Furniture Company has been serving Rockingham County and surrounding areas for over half a Century. We are a full service furniture store that can all of your home furnishing needs. Mattresses, Bedroom Suits, Recliners, Sofas, Dinettes, Children's Furniture, Curios, Entertainment Centers, Lift Chairs, Home Office, Lamps, Metal beds, Mirrors, Occasional Tables, Motion Furniture, Framed Art, Upholstery, Sectionals, etc. 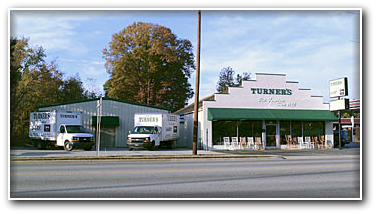 If Turner Furniture Company doesn't have what you are looking for in stock, we can special order. We now carry Lift Chairs. Stop by and try one out.